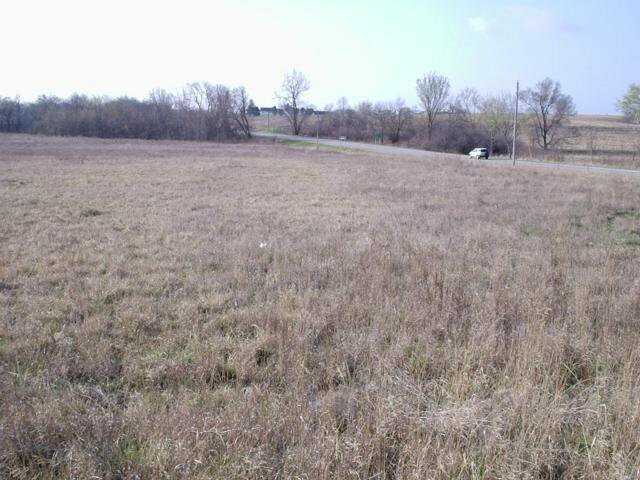 12 acres of prime Commercial/Industrial property on 169 Hwy. Great location for storage units, warehousing, retail, apartments, etc. Land has been graded and is on City sewers and City Water. Great investment property. Two approved entrances by the Missouri Highway Dept, one to F Hwy. and one to 169 Hwy. Listing courtesy of Don Hanks of Hanks Realty.